The all-new live show, “Disney Junior Dance Party,” debuts on May 26. Disney Junior fans and parents are in for a treat this summer, as Disney Parks has just announced that, starting on May 26, the “Disney Junior Dance Party” is coming to Disney’s California Adventure at Disneyland Resort. The “Disney Junior Dance Party” is a live show experience, taking all the exciting, high energy from Disney Junior shows like “Doc McStuffins,” “Mickey and the Roadster Racers,” “The Lion Guard,” and “Sofia the First.” The show will include music from the shows, as well as some special appearances by your favorite characters. The same experience for “Disney Junior – Live on Stage!” at Disney’s Hollywood Studios, however, is not being replaced at this time. The new live show experience is only coming to Disney’s California Adventure at Disneyland Resort. 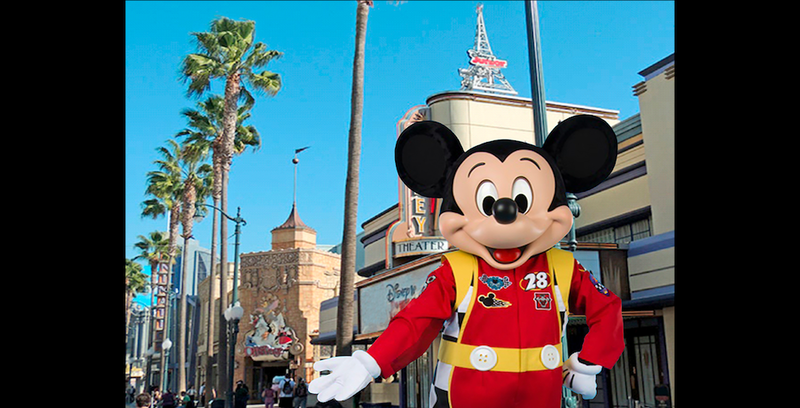 “Disney Junior Dance Party” opens in Hollywood Land at Disney’s California Adventure on May 26.